SIGNIFICANT FEATURE… A Trough across the western Caribbean, as a result of Hurricane irma to the northwest. 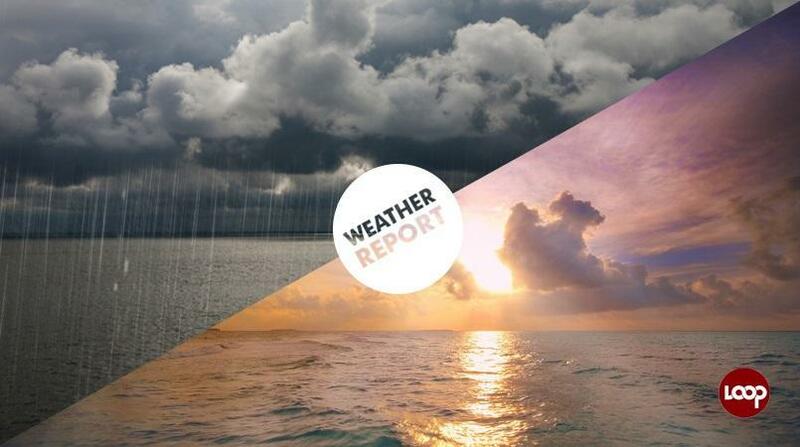 Comment…The Trough is expected to remain in the vicinity of Jamaica for the rest of today. Afterwards a weak High Pressure Ridge is expected to build across the island. This Morning/Afternoon… Generally cloudy with periods of showers and thunderstorms across most parishes, especially in the afternoon. Maximum temperature expected for Kingston today… 33 degrees Celsius. Maximum temperature expected for Montego Bay today… 33 degrees Celsius. Today: Wind… South Southwesterly 10 knots. Wave heights… 1.0 metre. Tonight: Wind… becoming South Southeasterly 05 knots. Wave height… 0.5 metre. Today: Wind... South Southwesterly 10 knots. Wave height… 1.0 metre. Tonight: Wind… becoming Northerly, 05 knots. Wave height… 0.5 metre. North coast and South coast… Southerly 10 knots. Wave heights… 1.0 metre. A Small Craft Warning remains in effect for offshore areas of the north coast due to strong winds and rough seas in the vicinity of showers and thunderstorms. Monday: Partly cloudy morning. Scattered afternoon showers and isolated thunderstorms across mainly central and western parishes. Tuesday: Partly cloudy morning. 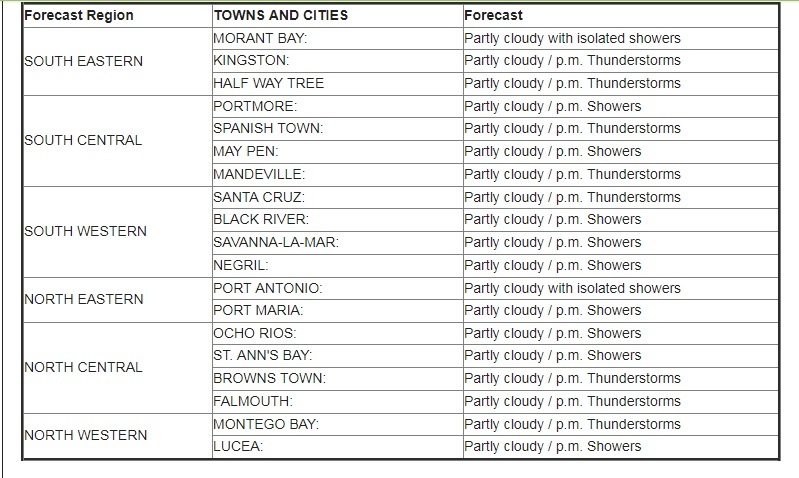 Widely scattered afternoon showers and isolated thunderstorms across sections of central and western parishes. Wednesday: Isolated afternoon showers and thunderstorms across central and western parishes. 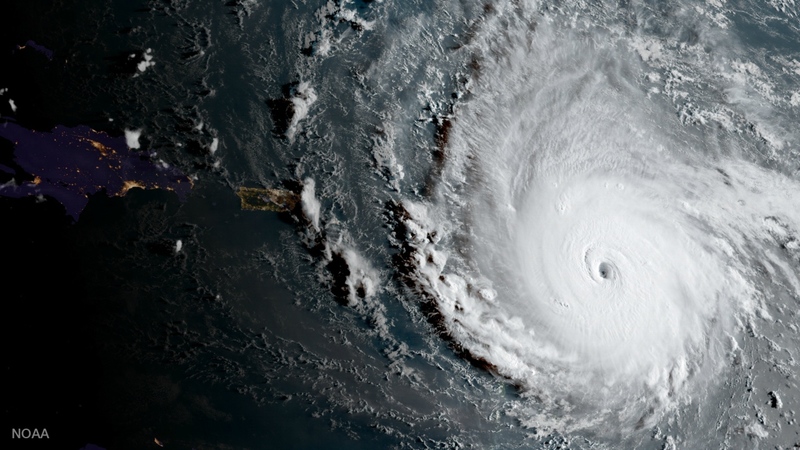 Category 4 Hurricane Irma is expected to make landfall over the Florida Keys in the next few hours.